← 2016 Mitsubishi i-MiEV could cost Illinois residents only $13,195. 2015.5 Volvo V60 T6 R-Design. A family hauler with a high fun-to-drive quotient. 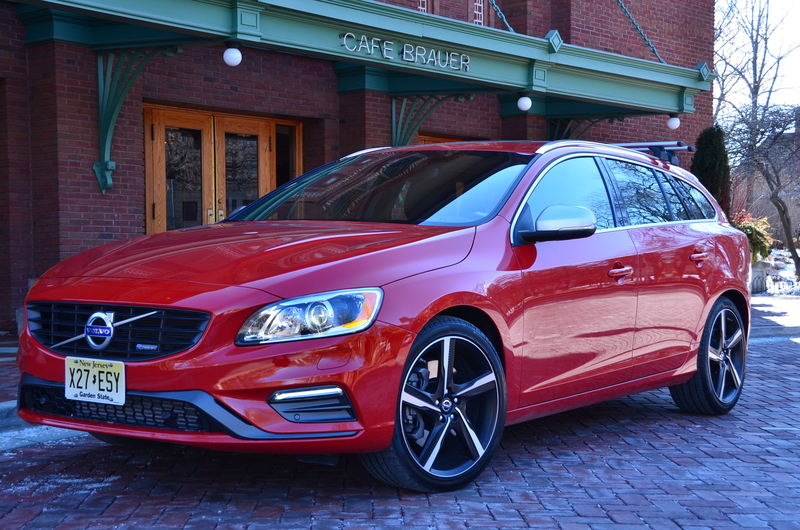 Read my review here on the 2015.5 Volvo V60 T6 R-Design. The station wagon version of the S60 sedan that provides lots of versatility and cargo hauling capability in a car. You don’t really want to drive a big SUV in crowded Chicago. Yes, there are crossovers available on the market. But why not a car for your weekend road trips? A fun and fast one!